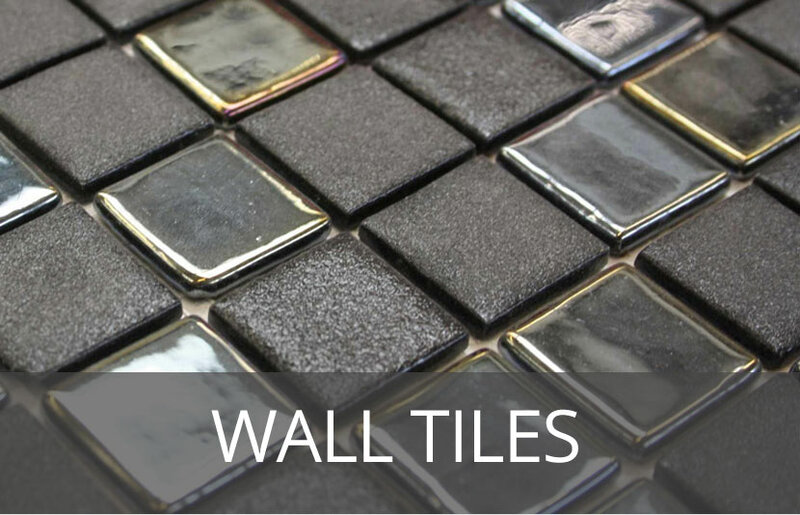 We provide a one stop tile & flooring shop, offering literally thousands of options to choose from when picking Tiles in Chippenham. 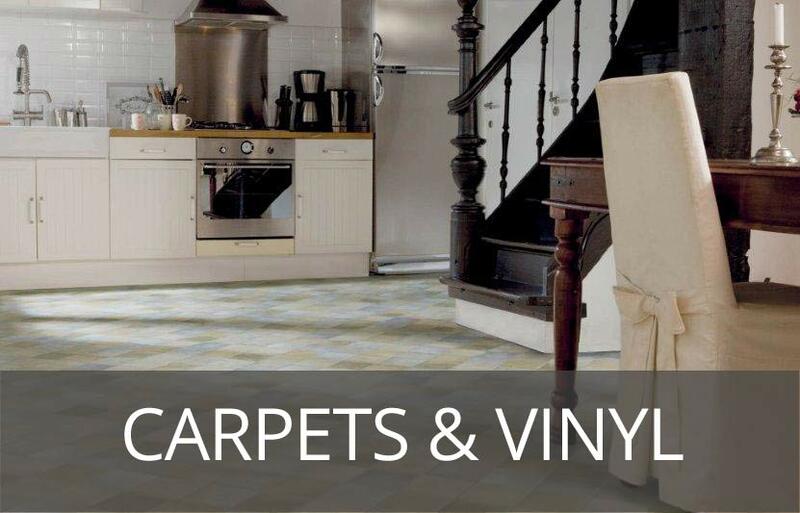 We supply ceramic and porcelain floor and wall tiles for bathrooms, kitchens and conservatories and laminate, carpets and vinyl flooring for all rooms in the home. 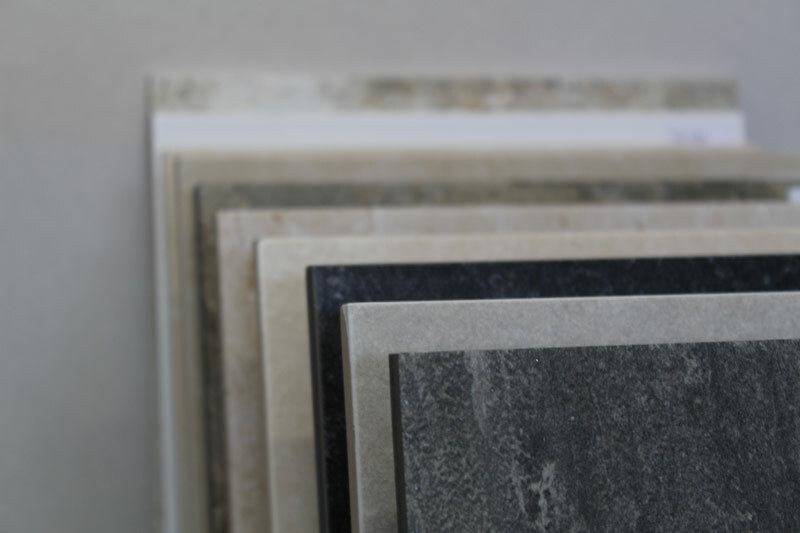 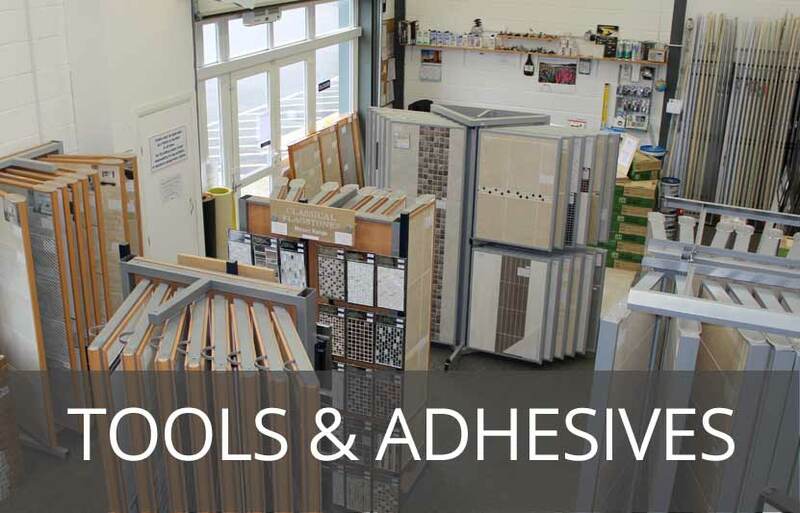 We can supply a wide range of natural stone, limestone, travertine, marble and terracotta tiles, underfloor heating and a full range of adhesives, grouts, and tools..
For more information on tiles available, click on our suppliers links below.